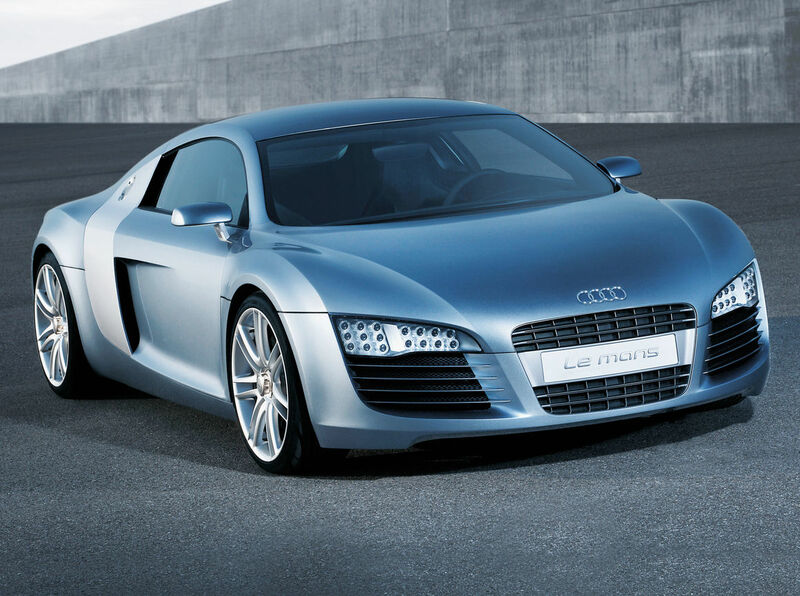 The R8 was based on the Le Mans Quattro concept, not that one. Not really. 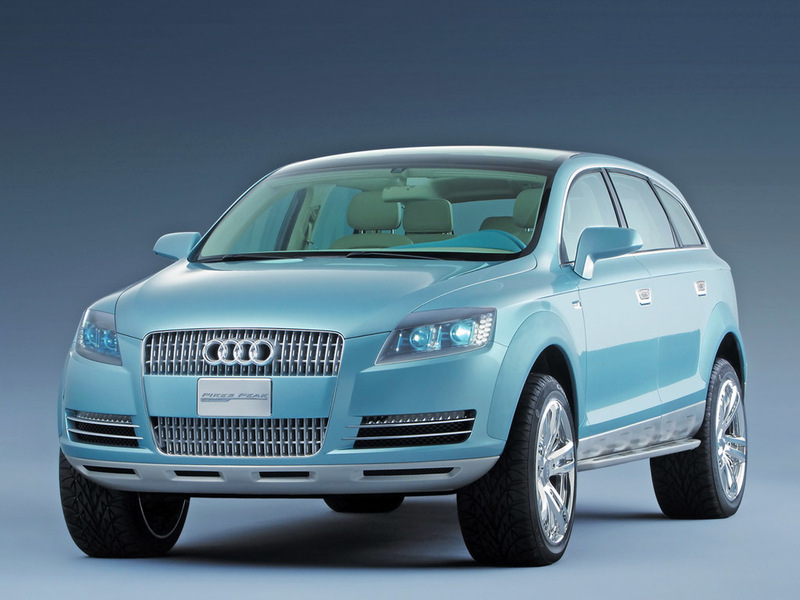 Audi just showed three concepts in 2003 - Pikes Peak quattro at the North American International Auto Show, Nuvolari quattro at the Geneva Motor Show and Le Mans quattro at the Frankfurt Motor Show. The R8 is directly related to the Le Mans. And here’s the Pikes Peak to complete the whole trio. 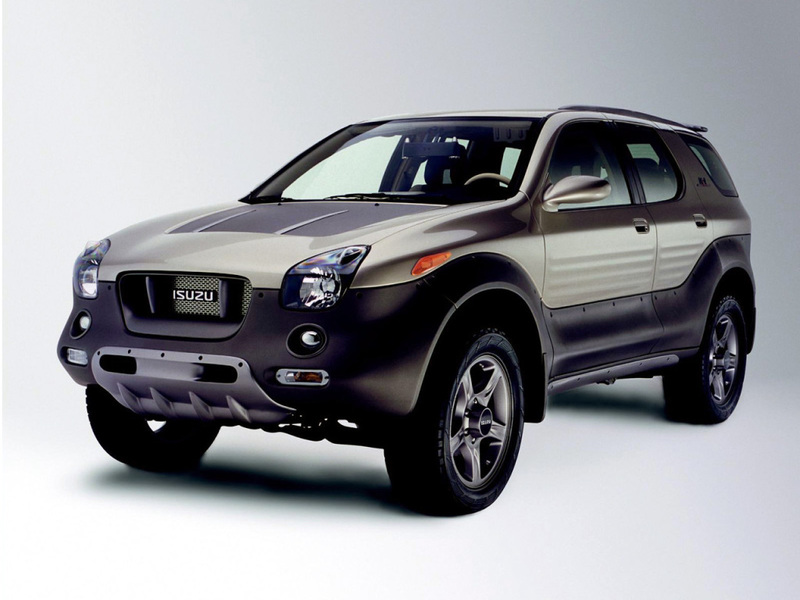 A concept 5-door Isuzu VehiCROSS was made back in the day. 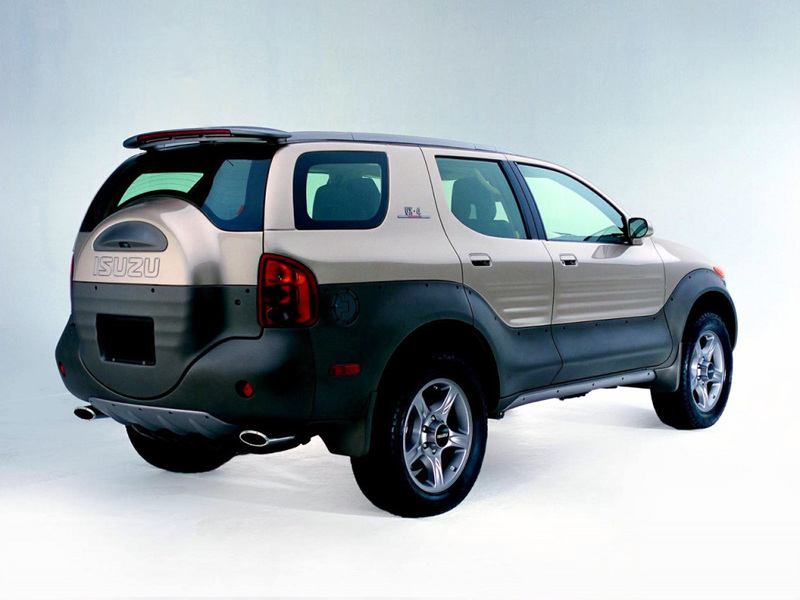 I always loved the VehiCROSS, although I can see why the 5-door never made into production. How Many of my dollars are required? A concept based on a concept, the Deora 2 Is pretty iconic, and came to life as a functional model at SEMA 2007, a fully fiberglass body powered by a rear mounted Northstar. So much win. They actually made a real version? My only complaint is that it doesn’t have the Wave Rippers livery. Yeah, I could see that working for something like a sub-compact or one of those cube-cars. Actually wouldn’t be that bad. I’ll admit, the styling’s really good on that. 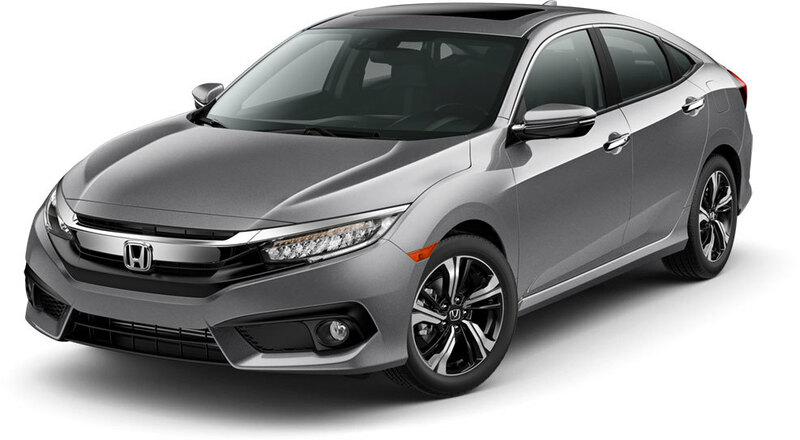 These horrible grilles… what is Honda thinking?? 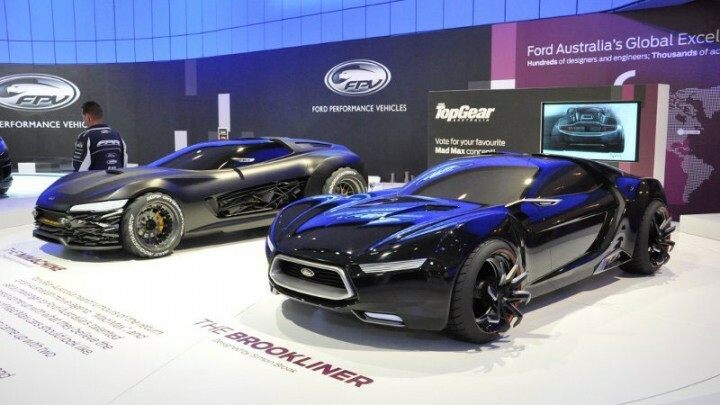 Ah my friend google ford falcon xa gt or a xc cobra coupe. Yeah? The Mach 1 was out earlier, the Falcon’s are obviously quite similar. Stuff like that happens with the same manufacturer. Well any car that’s been in popular movies tend to get expensive. Can we just take a break to appreciate the pure madness of Sbarro? This is the Sbarro Ionos. Engine is to Lancia Kappa I5s welded together, mated with the gearbox of the Carrera 4 (yeah, Porsche). Supposedly makes 400hp. And this is a car from 1989! 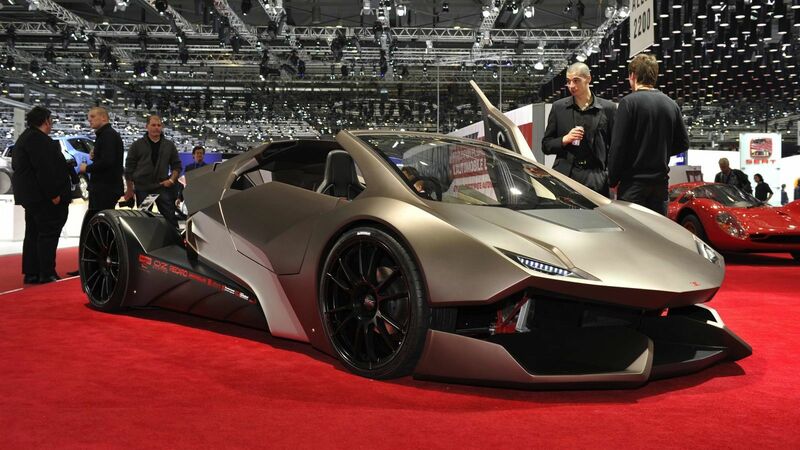 In fact, the man of Sbarro invented the centreless wheel himself. Quite a clever idea, in fact. 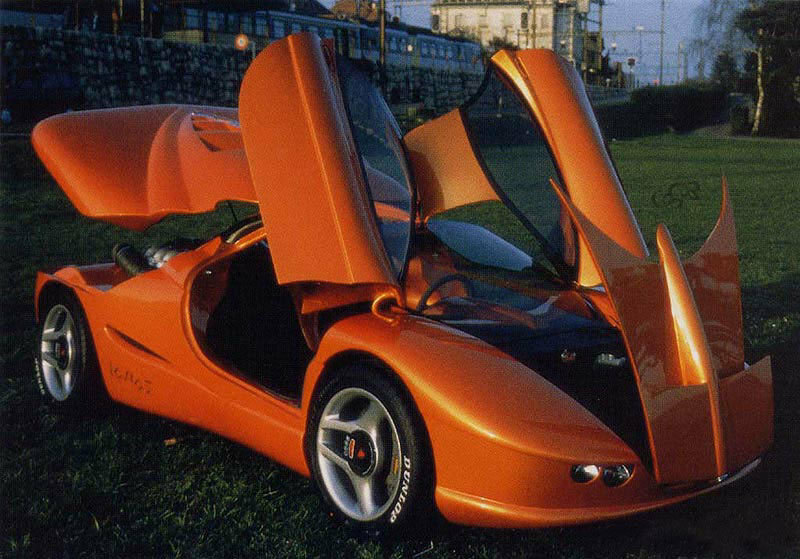 It had a midmounted Jaguar V12 with individual exhaust pipes for each cylinder. Here’s a more modern study by the design college he started. Powered by an Audi 1.8T. What utter freaks. When the Swiss go mad, it’s like nothing else. 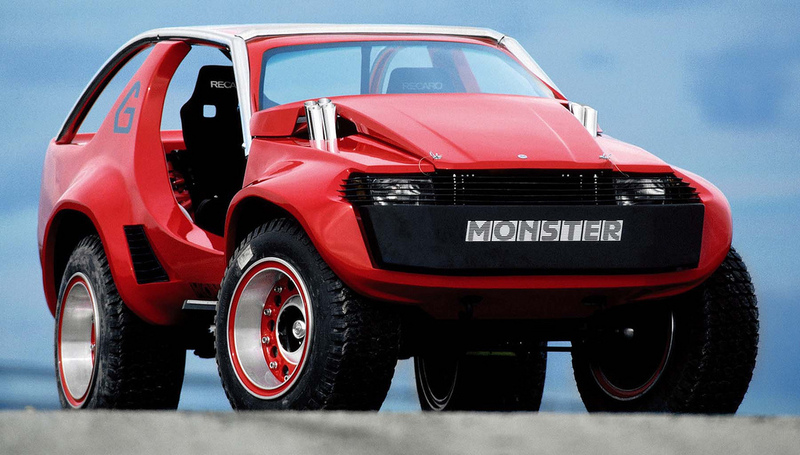 Just imagine if they had put portal axels on it. Sbarro is my favorite kind of madness. 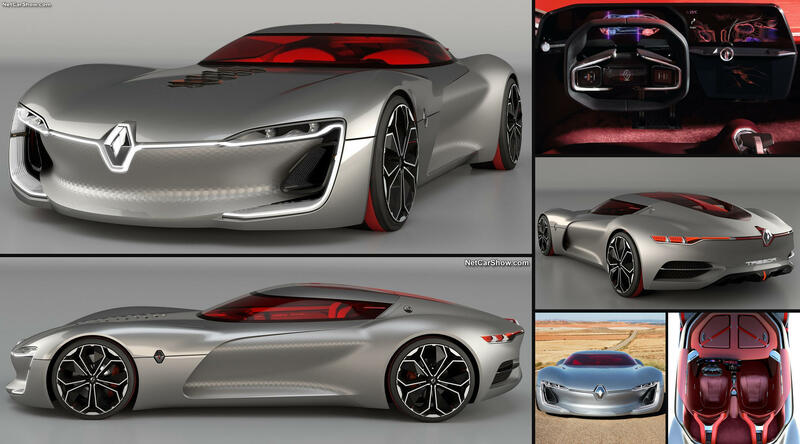 Following up with a double post, here’s something actually genuinely cool from Renault!